Caucasian Man With Duct Tape On Mouth, White . Conceptual Image. Stock Photo, Picture And Royalty Free Image. Image 49319268. 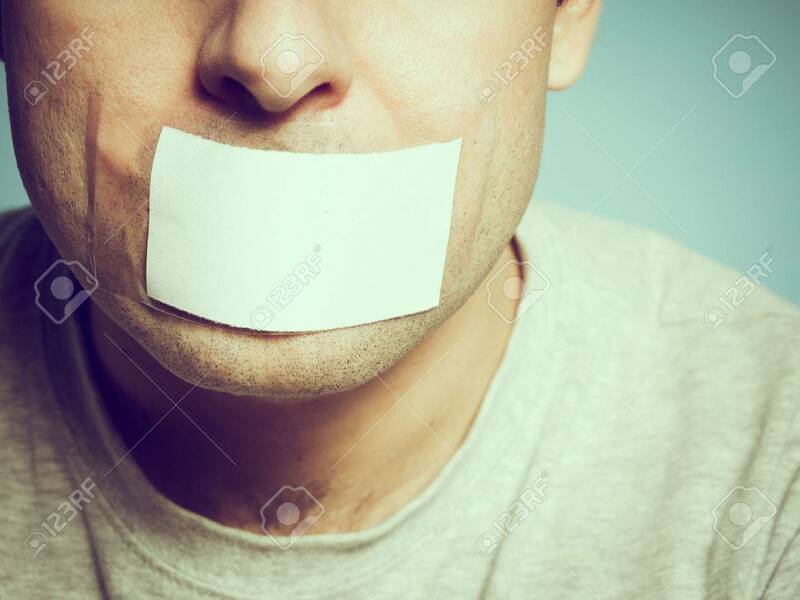 Stock Photo - Caucasian man with duct tape on mouth, white . Conceptual image. Caucasian man with duct tape on mouth, white . Conceptual image.